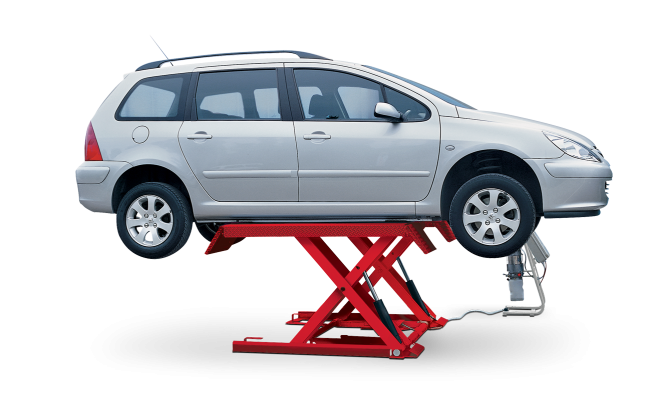 The traditional lift for tyre service workshops, easy to install both indoor or outdoor. Mobile run-up ramps to allow on the car balancing. Electro-hydraulic, with carriable power unit. The special features of this portable lift such as design of the support frame with arm pick up design, low profile drive over, working height of 1 meter make this lift the ideal instrument for bodyshops.